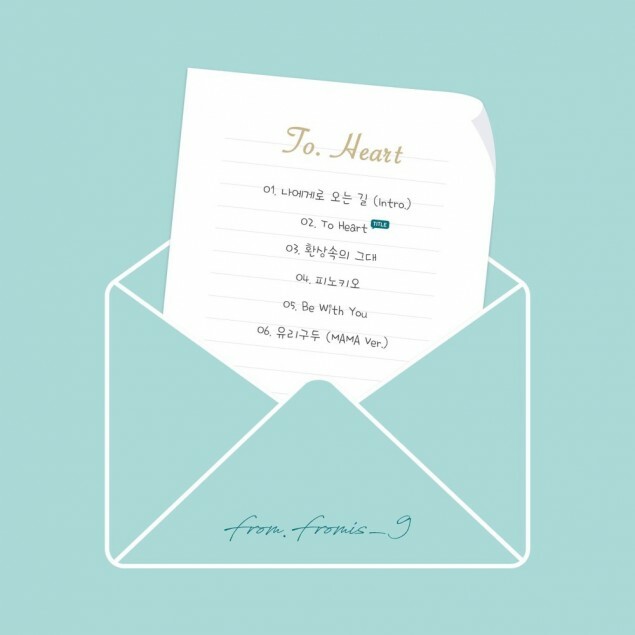 fromis_9 have revealed the track list for their debut album 'To.Heart'! After making it to the finals of Mnet's trainee survival show 'Idol School', the 9-member girl group made their pre-debut with "Glass Shoes". 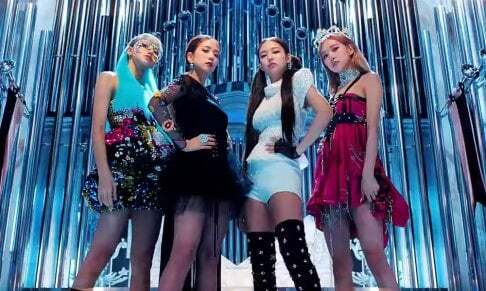 They'll now be making their official debut with a mini album 'To. Heart'. As you can see below, their title track is also titled "To Heart". The girls will be making their official debut with a mini album on January 24 KST. Stay tuned for updates on fromis_9!